Zevenaar (in the Liemers Zê (ve) nder) is a town in the Liemers, in the Dutch province of Gelderland, and the headquarters of the municipality of Zevenaar. The city of Zevenaar runs a number of important traffic routes, both motorways and railways. There was once a dessert cheese named after Zevenaar, the Subenhara cheese, which was produced from 1963 until 1992 in the local dairy factory de Liemers. The city of Zevenaar has a total of 37 national monuments, including the Roman Catholic (Late Gothic) church of St. Andreas (probably from the second half of the 15th century) and its neo-Gothic tower (from 1884), the Dutch Reformed Church (from 1658) , The Buitenmolen (one of the oldest mills in the Netherlands, the history of this mill dates back to 1408), different parts of Huis Sevenaer (a castle whose first parts return to the first quarter of the 15th century) and many houses. In addition, there are another 55 municipal monuments in the city of Zevenaar and five war memorials in the total town of Zevenaar. 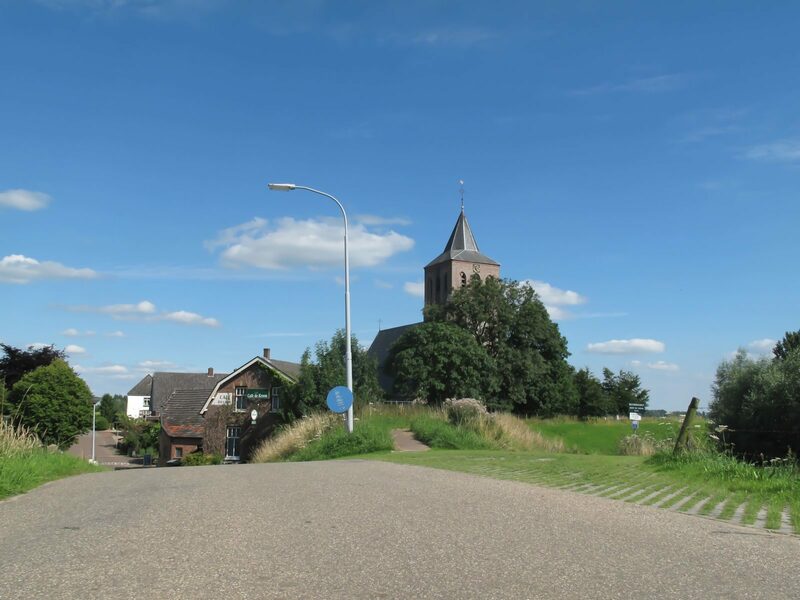 After the Second World War, which caused Zevenaar a great deal of damage, reconstruction was dealt with swiftly, and new districts were resurrected at a rapid pace around the old core. In 1958, the population of Zevenaar was 10,000. The population has stabilized in the meantime to around 32,000. At the end of 2007, a start was made with the realization of two new residential areas, Reisenakker in the northwest and Great Holthuizen in the east. With Large Holthuizen, Zevenaar might get a second station (Zevenaar Gate).